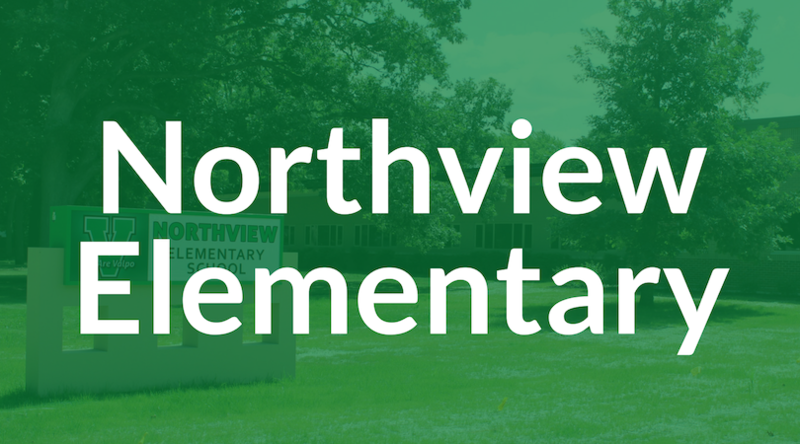 Welcome to the VCS Digital Citizenship Homepage! 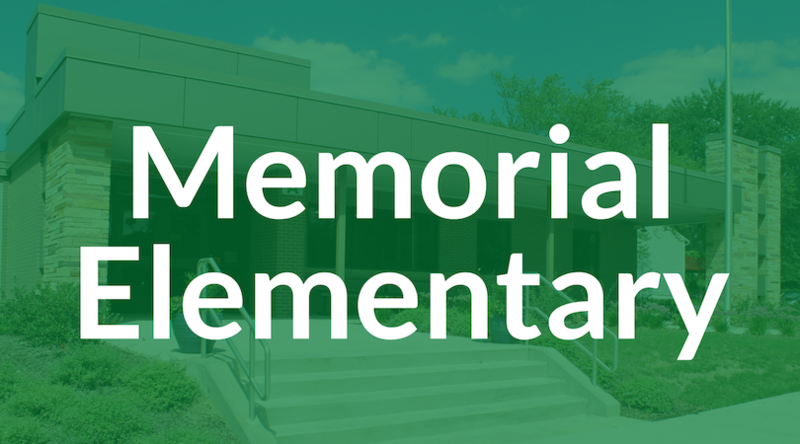 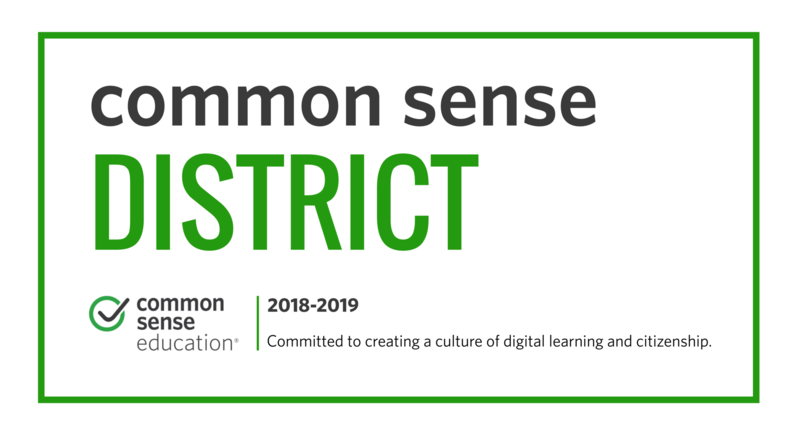 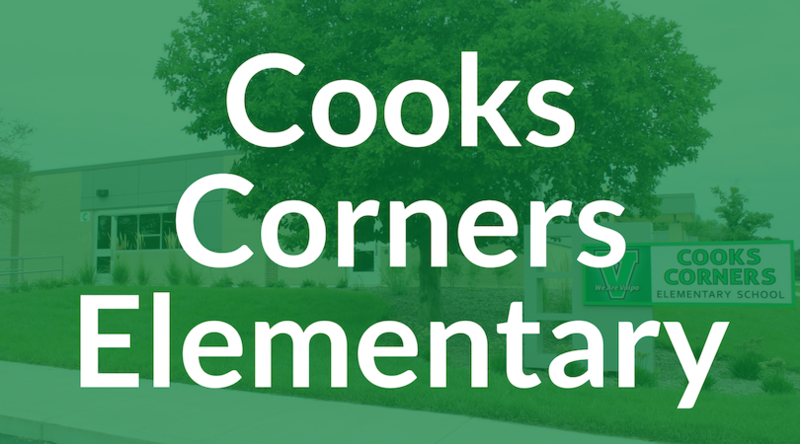 Congratulations to Valparaiso Community Schools on earning their Common Sense Media District Certification for the 2018-2019 school year! 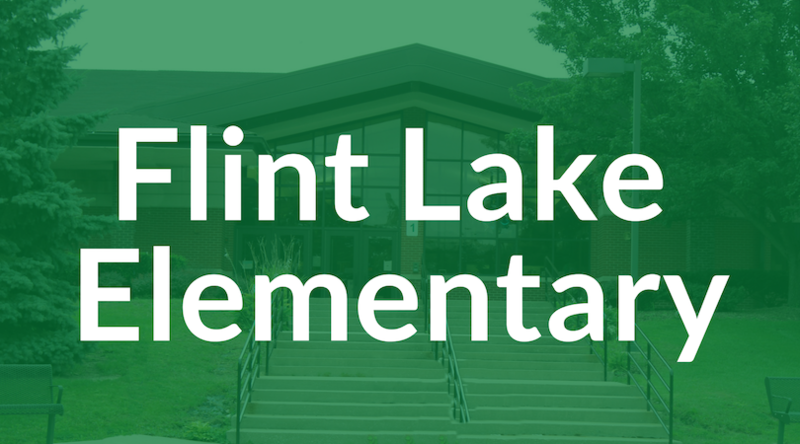 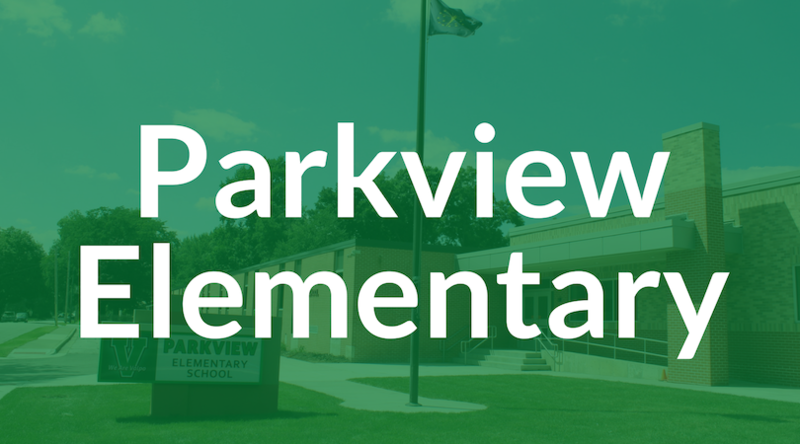  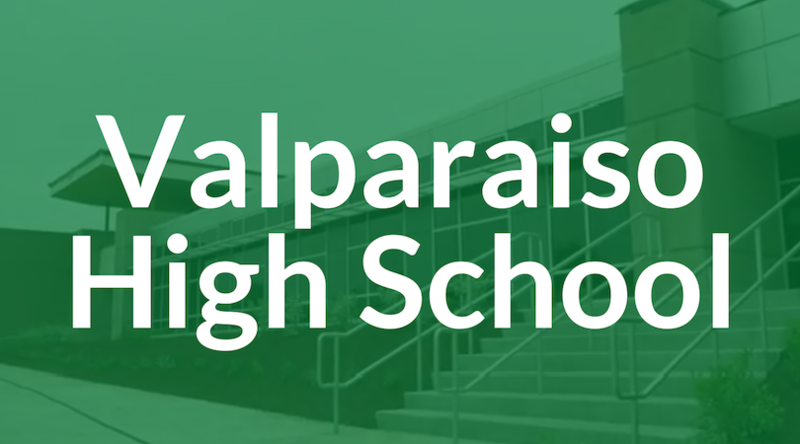 Valparaiso Community Schools is dedicated to creating a learning environment in which students and staff participate in a global digital culture in a safe, ethical, responsible, and respectful way. 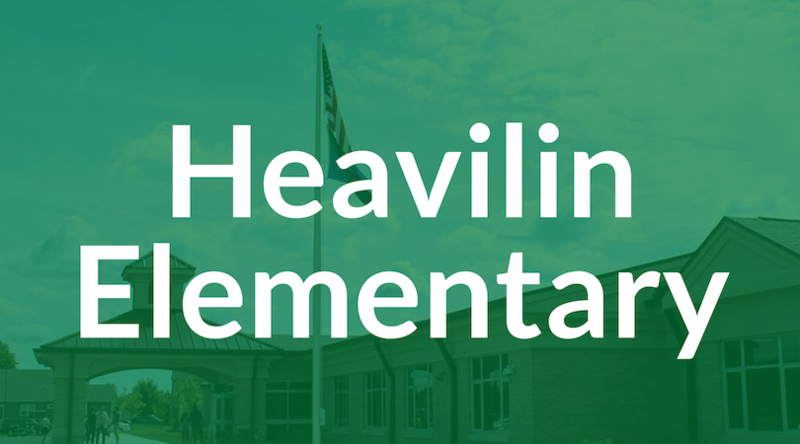 We will consistently teach a common vocabulary and establish clear expectations for behavior in the digital world. 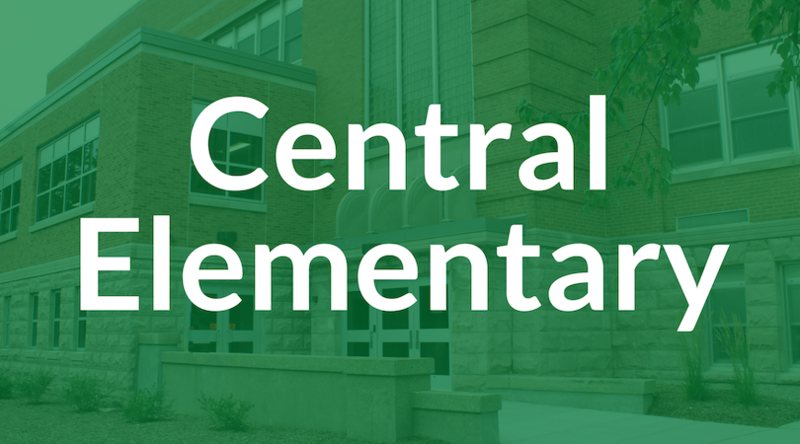 We believe in empowering our students and stakeholders of the school community with resources to help our students be good stewards of technology. 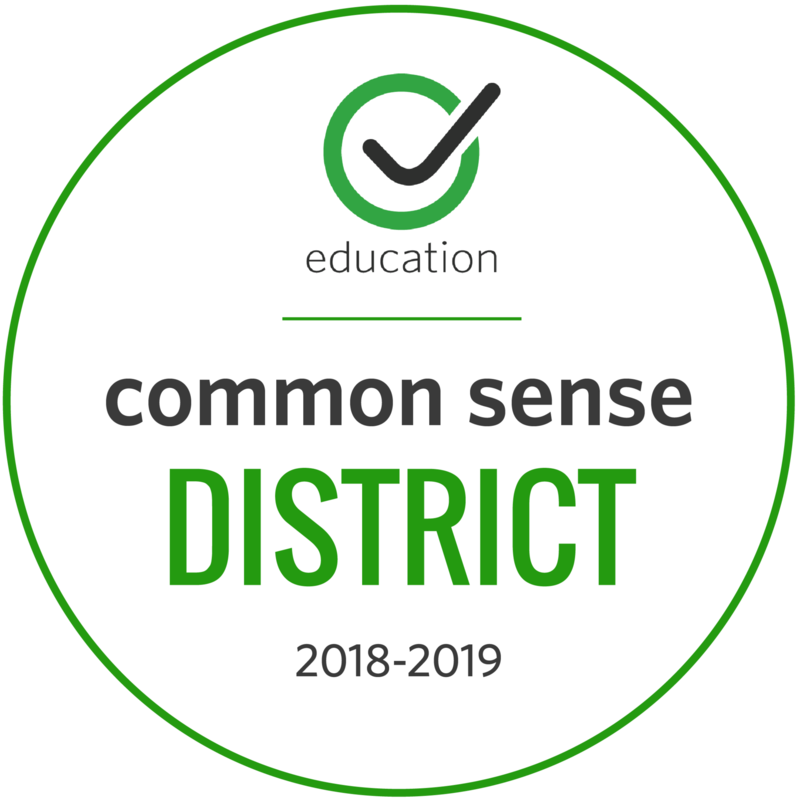 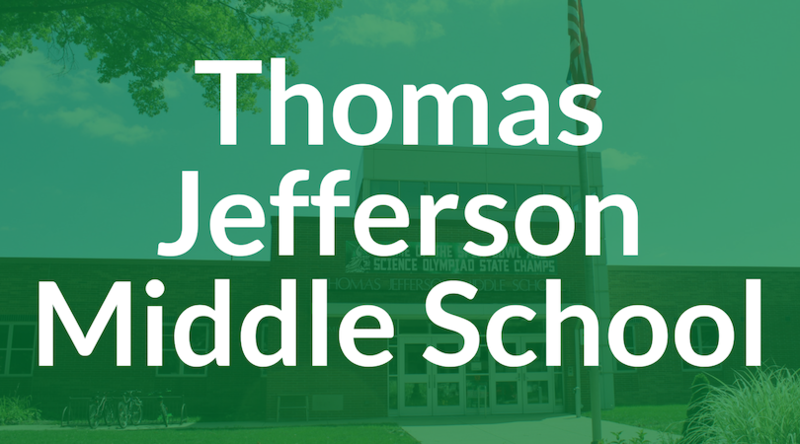 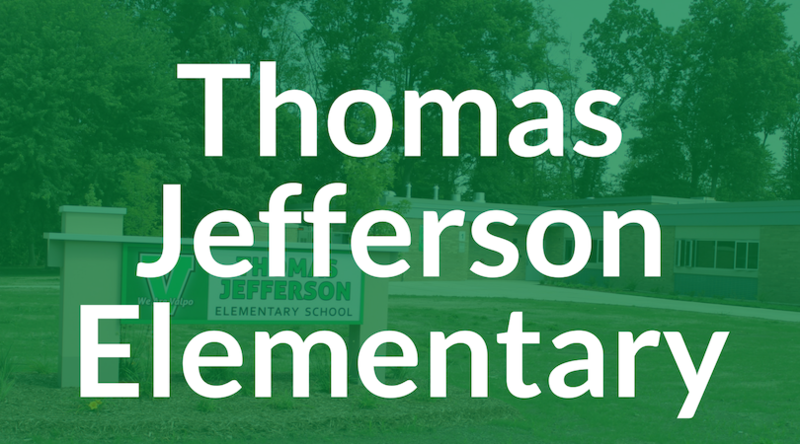 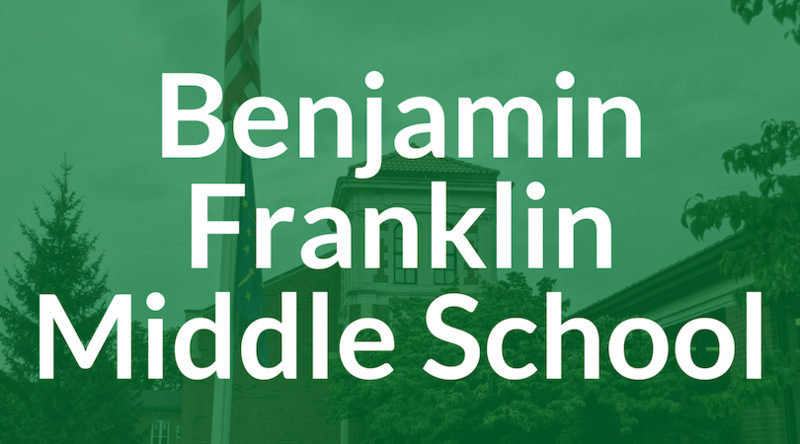 Congratulations to the following schools on earning their Common Sense Media School Certification for the 2018-2019 school year!